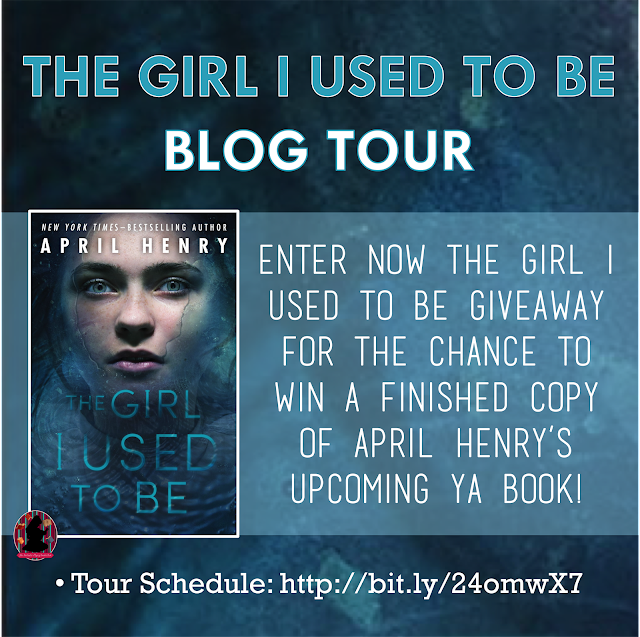 Disclosure: I received The Girl I Used To Be by April Henry from The Fantastic Flying Book Club complimentary. Provided that I give an honest review. My Review: First thing I will tell y'all is the cover of this book is very inviting. The Cover and the title catches the eye very easily. 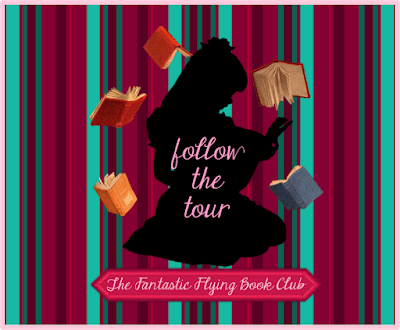 Reason I had to try and sign up for this Blog Tour from The Fantastic Flying Book Club. 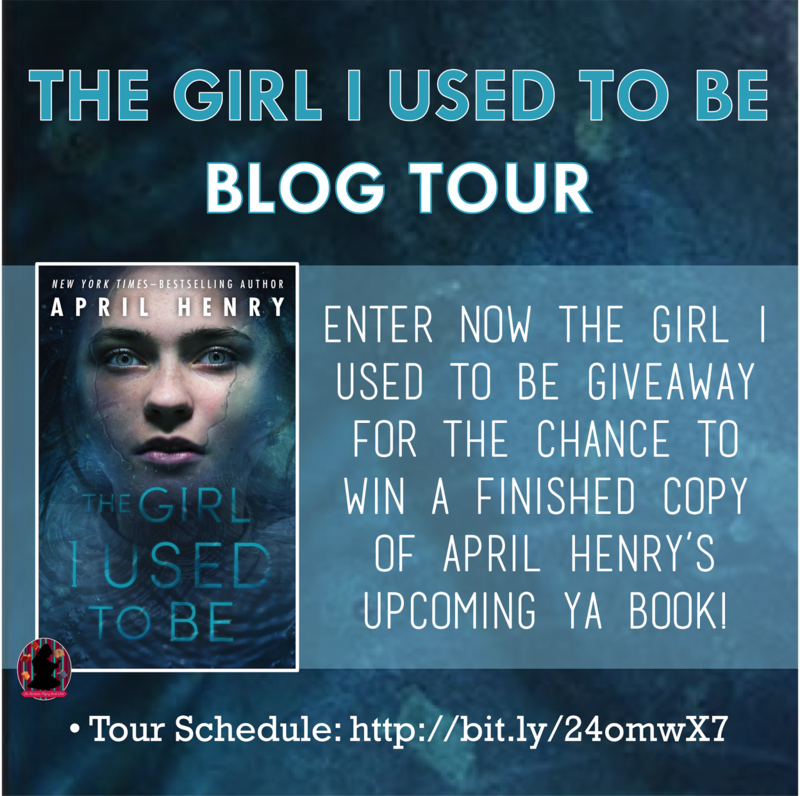 I believe this is the first time I am doing a Blog Tour for them. I was so excited to be accepted into giving this book a read. 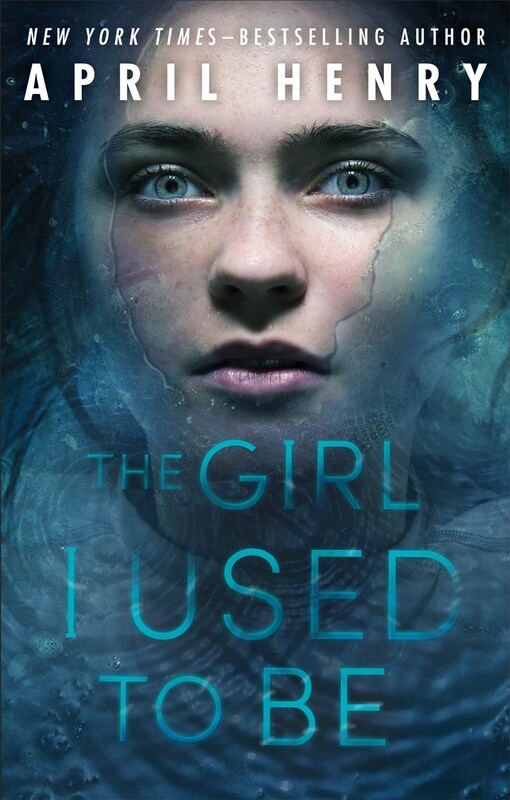 In the beginning of this book it is talking about Olivia running from her kidnapper. Therefore, of course it already had me hooked to trying to figure out what was going on. In the next chapter it moves on to about maybe a few months before this scene. It explains this young woman's situation and will keep you hanging on your seat wanting to learn more. It sure did keep me guessing who the person was chasing her in the beginning. During the whole story she is trying to figure out who killed her parents when she was just three years old. But when she moves back into the house that was owned by her grandmother, she decides to ask the folks in town about these murders. So of course when you are new and keep asking about details about a past murder, sooner or later the killer will find out and feel the need to get rid of the new girl who is curious in town. I will admit when the killer explains how her parents died, I was not expecting what he told her. I was still going by the guesses the townsfolk were guessing. I love this about any book or movie. The not being able to tell who the killer is and how it happened. It gets boring when you figure out the result easy and fast. Always give me something that keeps me guessing and makes me use my brain muscles. If you enjoy suspenseful type of books, this is one definitely to read. I also enjoyed how the author writes, because she knows how to keep you engulfed in the book. I know I will keep my eye out for Henry's other books to read. 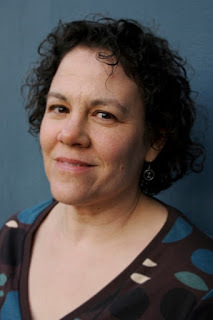 About The Author: I write mysteries and thrillers. I live in Portland, Oregon with my family.